Take a look at these in stock paintings now on sale! We have now added quite a few new in stock paintings. For example the painting below called Breaking Waves is now available to buy 50cm x 100cm for £197. The usual price to have this painted to this size would be £270, so that’s a huge saving of £73! There’s Bouguereau’s The Rapture of Psyche, 50cm x 89cm that you can buy for £247. The usual price for this would be £380 so that’s an even bigger saving of £133. How about Arabs Crossing the Desert? 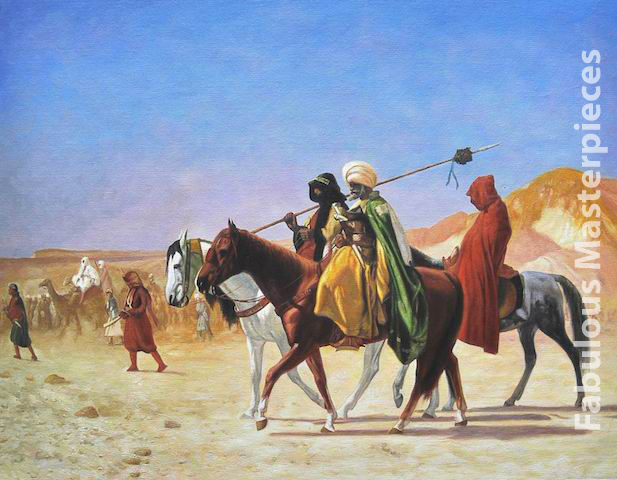 You can commission Jean-Leon Gerome’s Arabs Crossing the Desert and save £70 by buying it from the In Stock Paintings page. What about saving over £200! 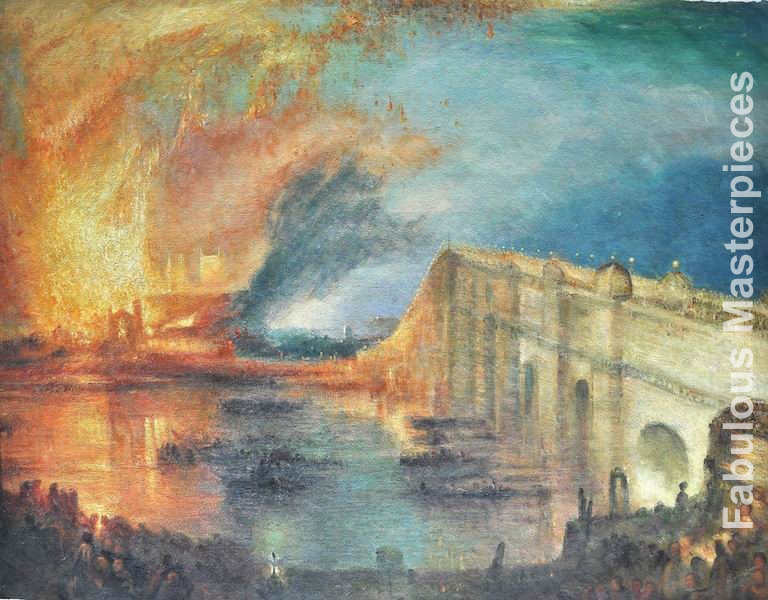 If you were to buy Turner’s Burning of the House of Commans and Lords from our website in it’s original dimensions 93cm x 123cm, it would cost you £565. We are selling our in stock painitng for £345, that’s a saving of £225! These paintings have been already painted, what you see is what you get so there are no surprises in terms of quality. As these paintings aren’t commissioned to order they are heavily discounted too, so if you want to pick up a bargain, take a look at the In Stock Paintings page.